This may come as support and empowerment through the eyes and heart of a parent, a caregiver, a guardian that feels every bit of the pain and anguish that many children feel as they navigate the transformative waters that we exist within now. We are in the stage of our ascension in which so many awakening, so many seeing new potentials, that all that has always been imbalanced, all that has been sad, ill, in deep sufferage, is coming to us and through us in our collective healing of it. Veils are the illusions that showed us what was normal, what was acceptable, what was natural, what was a miracle and what was doctrine. Awakening is quantum remembrance. In this quantum remembrance, we are gifting ourselves new opportunities to expand our consciousness awareness within it. To deepen, enrichen, and enliven more compassionate and unconditional ways of behaving. Ascension is the movement through moment-for-moment reality with ever-expansive perspectives of all that we are, all that we exist within, and all that exists within; this ever-expansive view and love of self is what alters our beliefs, concepts, and potentials in which we behave as a human society. Our world is changing and already we can sense, we can feel the undercurrent of our spiritually evolved life blooming beneath our feet. This undercurrent IS the collective heart beating a new human song for peace, for harmony, for prosperity, and wellness for all beings. Our hearts entangled, entwined, threaded within the grander heart of God; the perfection of Mother God rays, the perfection of Divine Father God rays and it is a quantum trigger catalyzed through breath, through Divine timing and your profound multi-dimensional essence. Your eternal ‘Is-ness’ can soften, can offer, can soothe the ripples that still seem coloured in suffering by seeing and gifting all moments with your blessing of Divine expectations. Not the material expectations that we have been used to reading about but with the heart-felt knowing that you feel the God essence, the expectation of them, the All, in finding and illuminating their way with their own God light; for they already are. It is through our eyes, our beliefs, that perceive they need to change, they need to do or find their way in the way we did, or that is minimal in suffering; for it is not for us to judge how any one soul moves through their karma, their soul blueprint, or their unique creative discovery of the grander God-self that already is. Many children, many crystalline children have chosen to move through their Akashic releases and healings early in life so that they can truly create and do what is needed as they grow into their human form and readiness. Many take on the parents, the situations, and all that they do in a higher knowing they ARE God light and they WILL find their way. 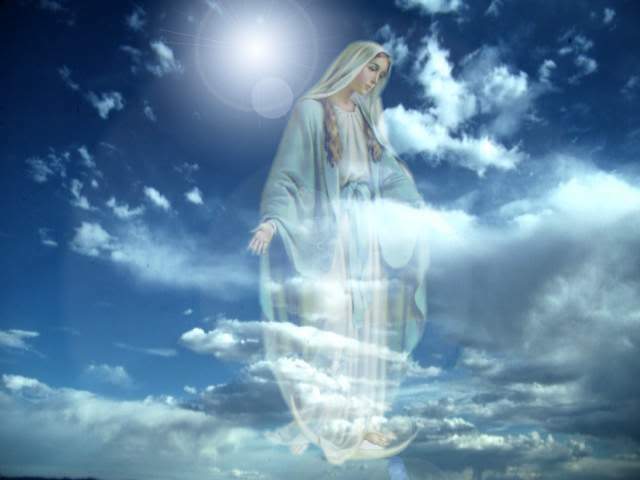 Our role is to encourage and empower what God knowingness was written in every soul contract; their connection, their link, their requirement to the whole and we are all Divinely loved and supported and the Universe, Mother Father God, our celestial teams; the ALL believes in US. We are threaded within All things, we are threaded and breathing within the All; an eternal consciousness Webb of love, the diverse and dynamic webbing, undercurrent and pulsing that is pure with unconditional love, unbiased potential, and It is awaiting to coalesce in only the way that you can create and imagine within It. An eternal never-ending ride and as you seek the pristine crystalline light within the All, within our children, within those that have challenged and worried you, see their crystalline light and see their igniting their God-spark within ~ see and feel the light that they will awaken to, that they will align with and move in whatever way their soul, their blueprint desires their soul to have but we can gift them with the empowerment of what they already are; Divine perfection. Gift all with the love of Source; see the light emanating from them and their innate knowingness to also seek It within, commune with It within, to be guided by It, inspired and ignited by It, and shifted within their own unique path and unfolding that will be exactly what their soul has ordered. Gift the All with the unique celebration of love that only you can do in your unique way. Embrace the sun and moon in only the way that you can, for there is something tingling within that speaks of you within it. 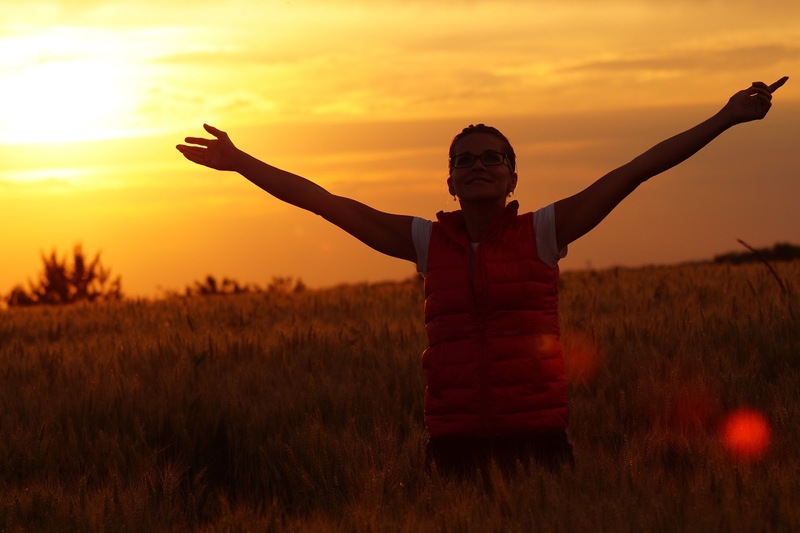 When one is truly in their centered state of presence, grounded and aligned with their innate God essence, a profound peace and inner knowing becomes the resonance that cannot be denied and it can be felt in a compassionate smile, or an uplifting empowerment. Our own innate healing clears the way for all others. Our inner peace, stillness, balance, and Oneness with Source within sets the foundation in knowing others can seek It within and It will always be there with Divine and Heavenly blessings. The suffering that we see, that we experience may be soothed and eased by the encouragement of our own inner sanctuary of Godliness. Our unwavering knowing of the God within all things will be found and felt by all in their own unique way and timing, and yet I can offer you my compassion and empowerment for we are of One human family, One Universal heart, and I am here for you. This is an example of unity consciousness, and how our letting go of judgment, expectation of tradition, or societal formula’s on how any one life path should unfold is the key to opening the way for the human family now awakening and the children that alter our planet in ways that we could only dream of. 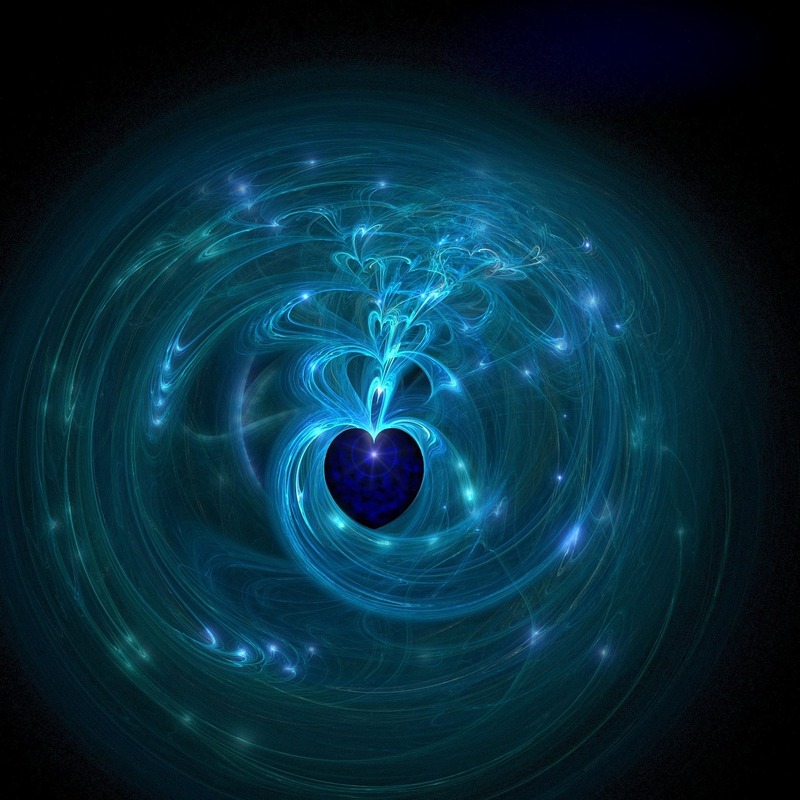 You are the love breathed forth within Creation for a special and unique experience in the form of your choosing. You are as brilliant within as without and I know of your inner genius. I can feel your heart ready for a new pulse of love that will awaken yourself within all things, and all beings, and it is the God essence that is breathing this moment for us to unite within It. These are the Divine encodations unseen but felt in every way and when we can see beyond the suffering and create expansive perspectives about the Godliness and perfection within all paths, we see how truly powerful and profound each being is to experience Creation in the way that they do; in this allowance perspective, the controls, restrictions, and expectations of a societal perfection drop away and one has the energetic space to explore their innate perfection already and always beating within. When you sense or see others suffering; allow for the God essence to be seen. Allow for their requirement, their purpose within our human earthly family to show you how they can be assisted if assisted at all. Offer your empowerment and encouragement to already know of their perfection, to remind them of their place within our human family and the gifts they bring already. Not by what they can do more, or find more, or be better at; but what loving heart essence they are as the God child birthed and breathed in the perfect way that every child was intended to know, to always know, to always awaken to, and to joyfully explore and rediscover. It is oftentimes the soft and gentle reminders of Ones inner shine that does so much and isn’t it nice to hear that we are all already perfect? You are special. You are needed, and I know, I see, I feel the God within you, and I believe in you; sometimes, this is enough. I know you can do this dear lighted ones. I believe in you! 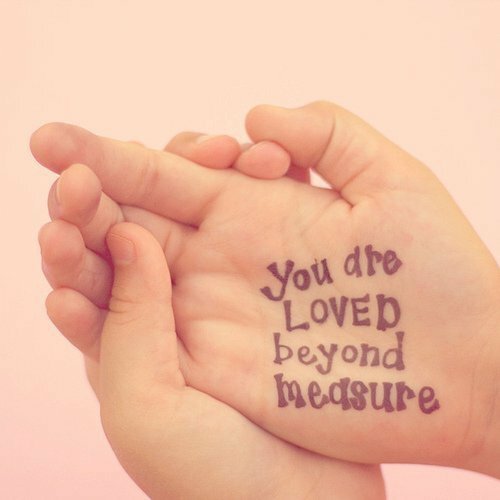 You are needed and you are loved. You are purposeful, you are required within the grand wheel of Creation and your heart shines and touches mine ~ we are One. Eternally we are One, within our whole hearts, our beating pulse of God, of harmony and balance. 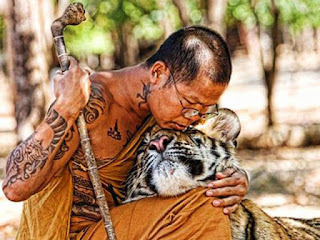 Universal Unity is our Oneness within it all, all beings. May you always know your Divine and brilliant self-worth, for you truly are loved beyond measure. I love you. You are needed and required. 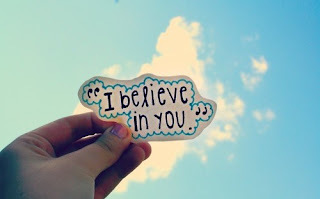 I believe in you. Arise, celebrate, and be of good cheer. We have come so far together and this is only the beginning! Quantum Creation ~ Join us in these exciting times in which we let go of all linearity and CREATE! Perspective, intent, vision, creativity is truly key in what reality you experience. Already now! Be of Good cheer and celebrate all that you are ~ you are so profound and loved, and supported! Listen to this guided alignment here or/ and download as mp3. Use the icon below to share with this free offer with your friends on Facebook, Twitter or Pinterest.